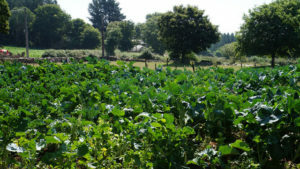 "I want to tell you how perfect everything was throughout my 5 days of relative easy walking on the French camino. I’m in my late 70s and certainly not a long-distance walker, but you arranged a walk that was possible for me, and I enjoyed every minute (except for the uphill patches!). I had been a little anxious about how baggage transfer would work, but it did work, and most efficiently. My bag was always at its destination waiting for me. 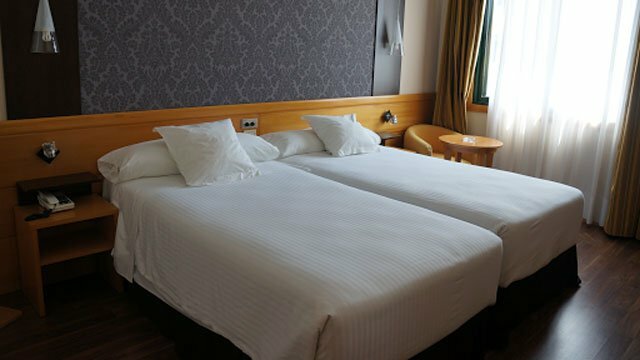 And each hotel was a treat, truly — a comfort and pleasure at day’s end — super clean, attractive, welcoming. After the first hard day of walking 14 km I got into the swing of it and especially enjoyed impromptu chats with other pilgrims as we passed on the trail or lodged together in hotels. I always knew you were there if I needed emergency help just as you had been all through the process of signing on and getting ready." 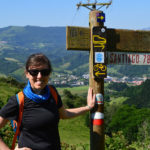 If you are looking to experience the Camino de Santiago at your own pace, this is the perfect trip for you. 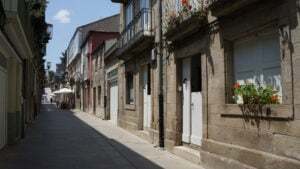 You will be walking the last stretch of the famous Camino Francés from the market town of Sarria to Santiago de Compostela. You will walk across the lush green countryside in Galicia over 10 days, which means you will be covering a manageable average of 10kms per day. 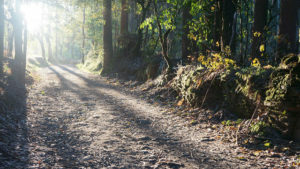 This tour truly captures the magic of the Camino de Santiago: Meet fellow pilgrims, discover local traditions and enjoy the unique atmosphere of the trail. We will organise luggage transfers and comfortable guest houses to welcome you after your day’s walk so you just have to put your walking shoes on and enjoy the journey. 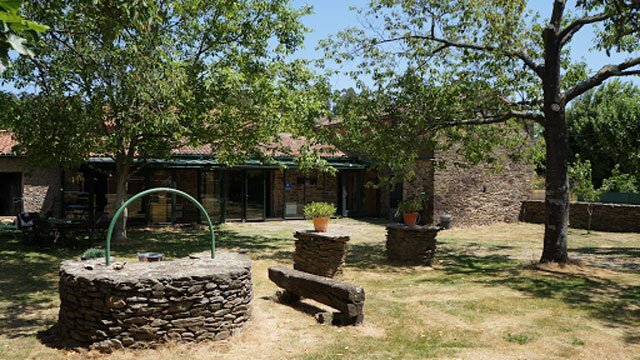 You will be starting your Camino in Sarria and walking 100kms, which is the required distance to receive your pilgrim certificate at the Pilgrims Office in Santiago. 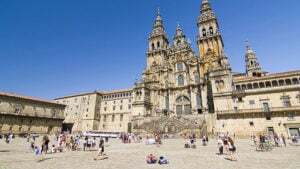 With your ‘Compostela’ certificate in hand, it is time to explore Santiago de Compostela’s magnificent Old Town, a UNESCO World Heritage city. This route has had fantastic reviews with 4 and 5 stars all around. 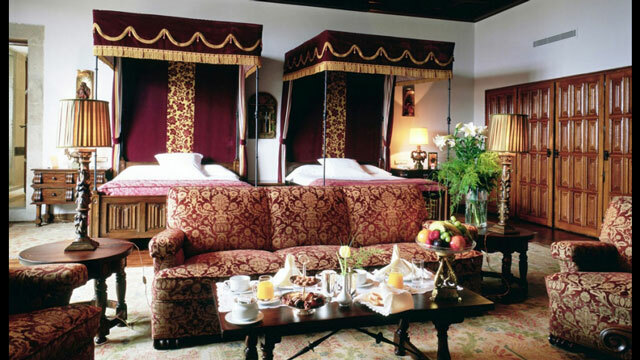 *You can add extra days to include rest days or additional nights in Santiago. Ask our travel experts for advice. 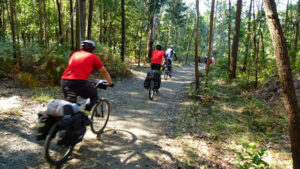 Easy Option: Split your long day above, from Sarria to Portomarin, into two easier stages of 12km & 10km. 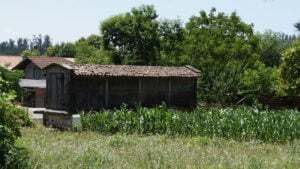 You will stay in the small hamlet of Morgade before making your way to Portomarin. Easy Option: Split your long day above, from Portomarin to Palas de Rei, into two easier stages of 13km & 11km. 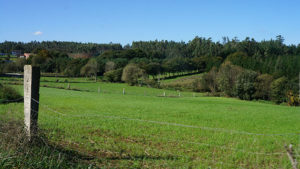 You will stay in the small hamlet of Ventas de Narón before making your way to Palas de Rei. 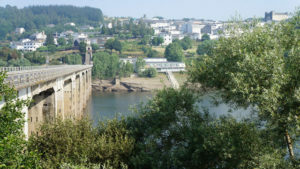 Easy Option: You chose to split the day from Palas de Rei to Arzua in two and stay in the the town of Melide. 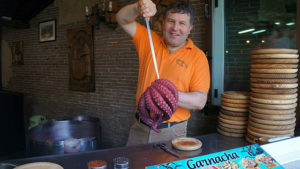 Leave the lively market town of Melide (454m), famous for Galicia’s most classic dish Octopus. 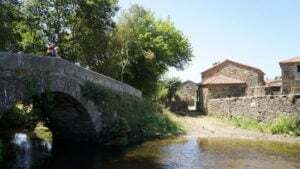 Continue along the marked Camino path through pretty woods, sleepy villages and across streams until you arrive in the town of Arzua.